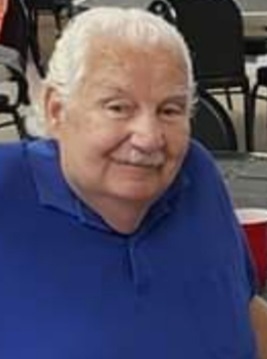 John Joseph Jehle, 77, of Elyria passed away on Sunday December 2, 2018. John was born in Cleveland on December 24, 1940, and was a long time resident of Elyria. His true passion was traveling which he did often. John is survived by; two brothers, Jim and Joe Jehle; three children, John (Brenda) Jehle, Justine (Tim) Romell, and Jeremy (Laura) Jehle; five grandchildren, John, Lena, Ryan, Zach, and Paige; and one great granddaughter, Loralia. He is preceded in death by his parents John and Elsie Jehle. The family welcomes friends on Sunday December 9, 2018 from 2pm until 5pm at the Liston Funeral Home, 36403 Center Ridge Rd., (at Stoney Ridge Rd. ), North Ridgeville.